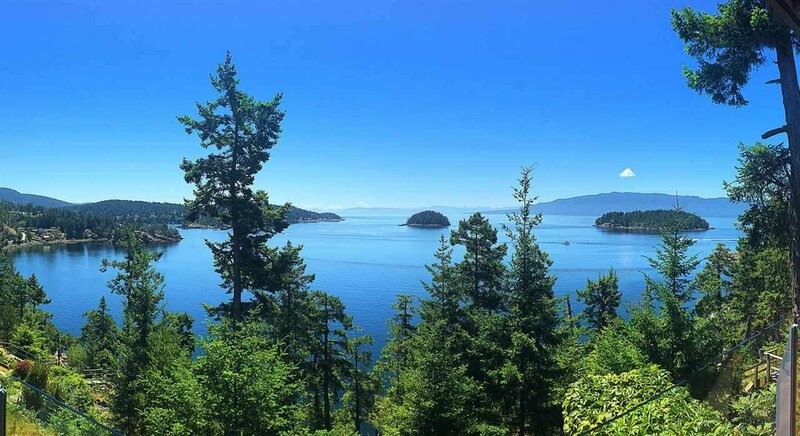 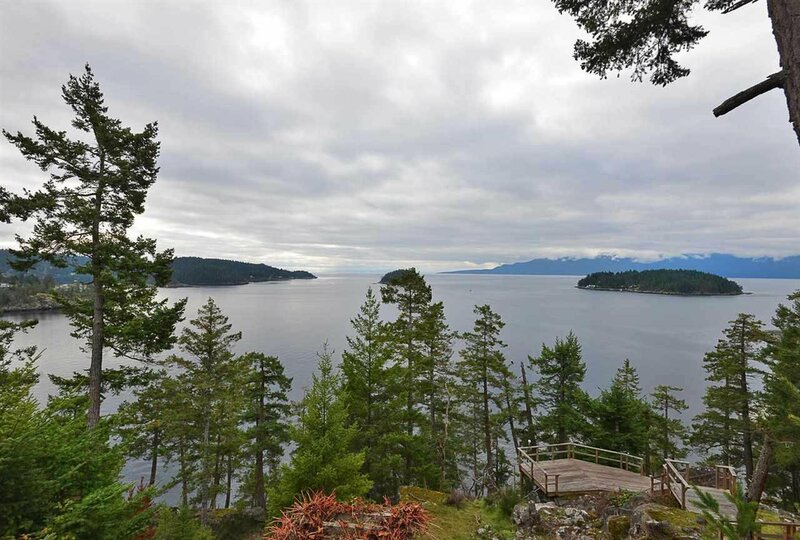 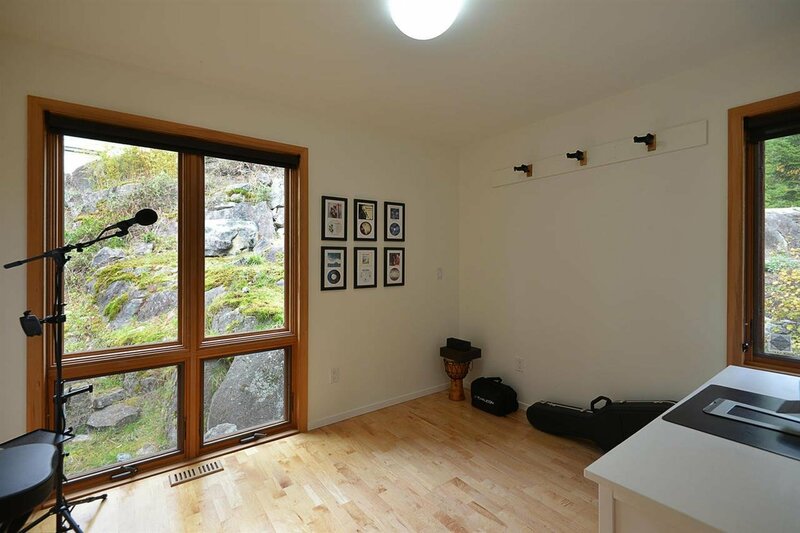 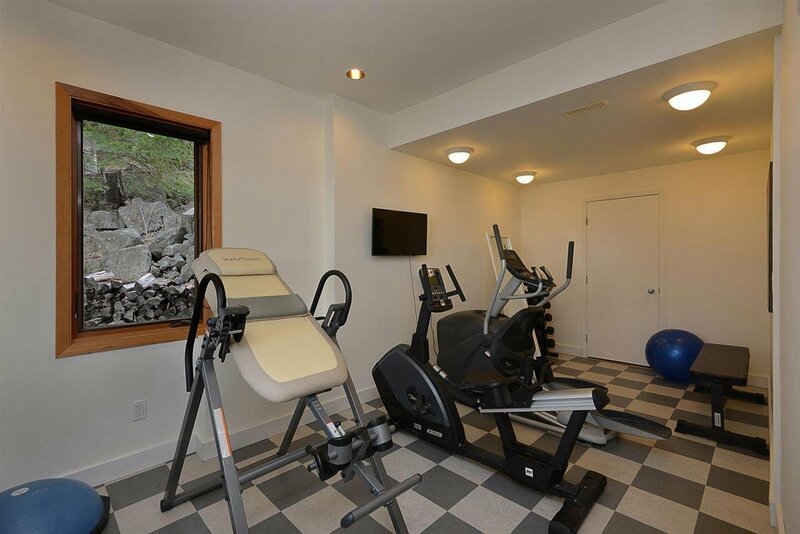 4260 Orca Road, Pender Harbour - 3 beds, 2 baths - For Sale | george(jianju) ma - Royal Pacific Realty Corp. 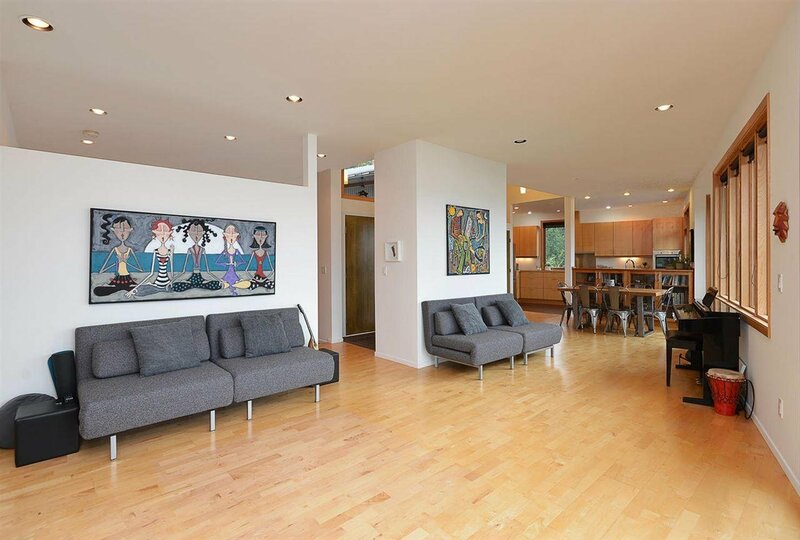 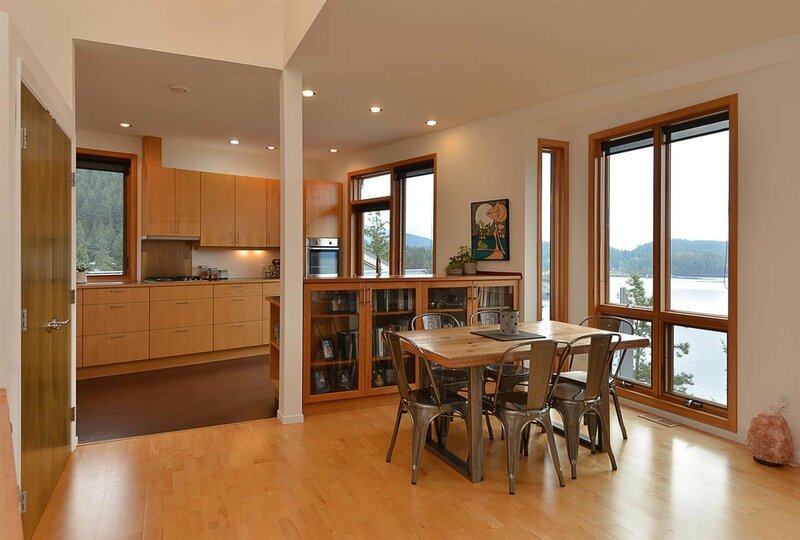 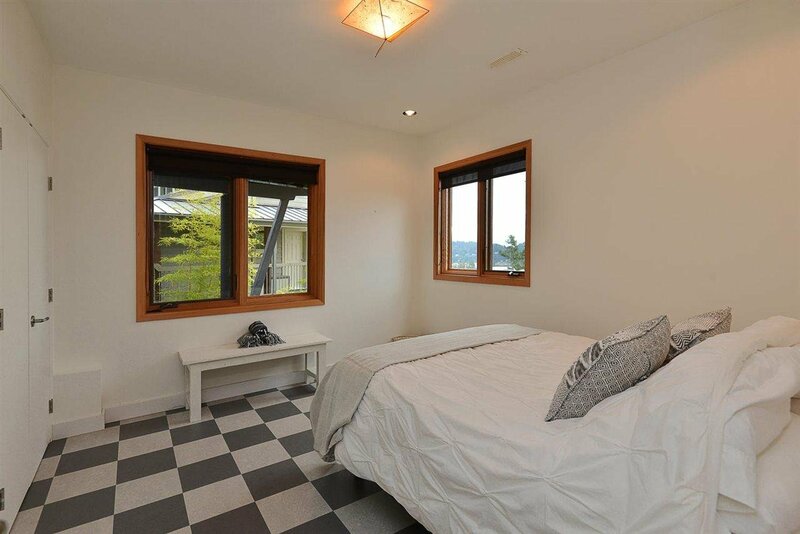 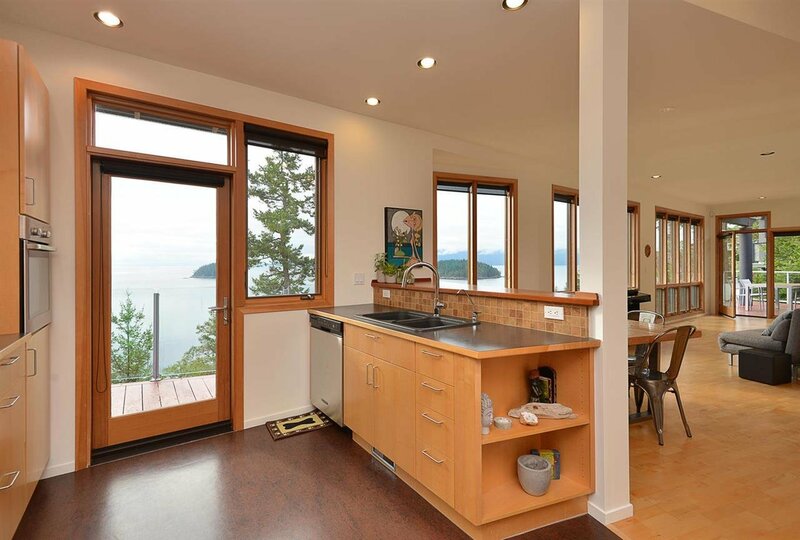 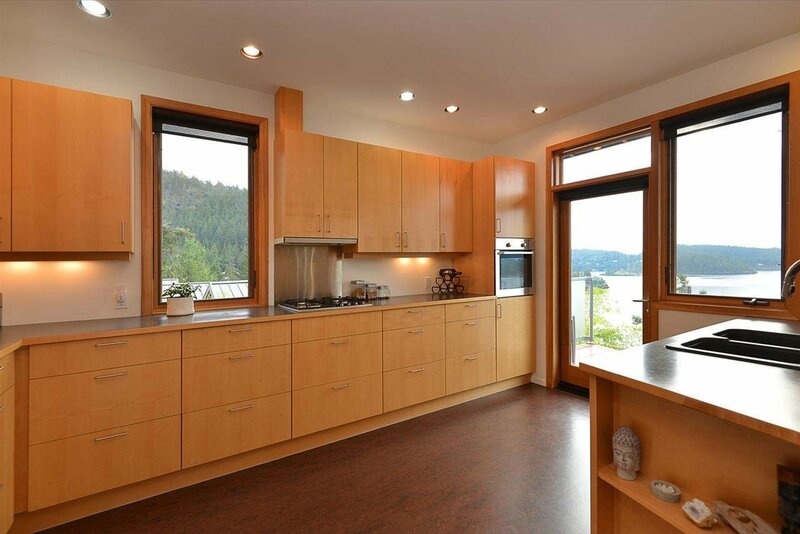 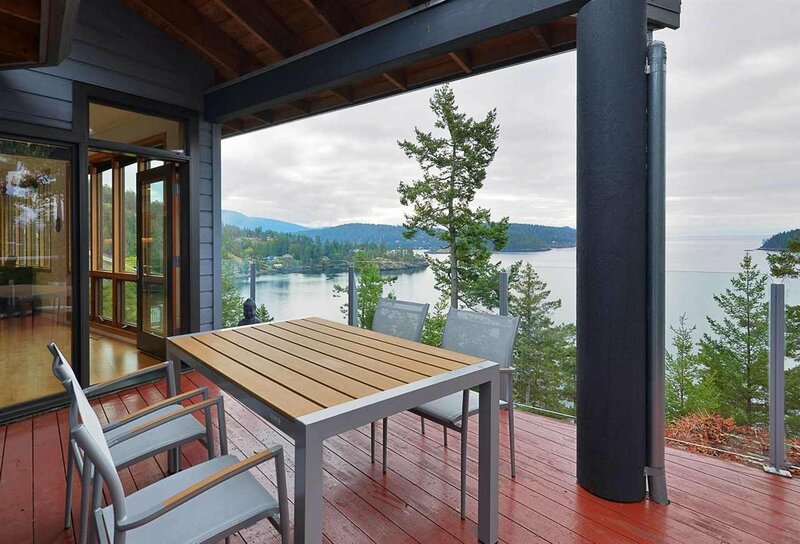 This West Coast Modern waterfront home boasts unobstructed views of Lee Bay to the Salish Seas and beyond. 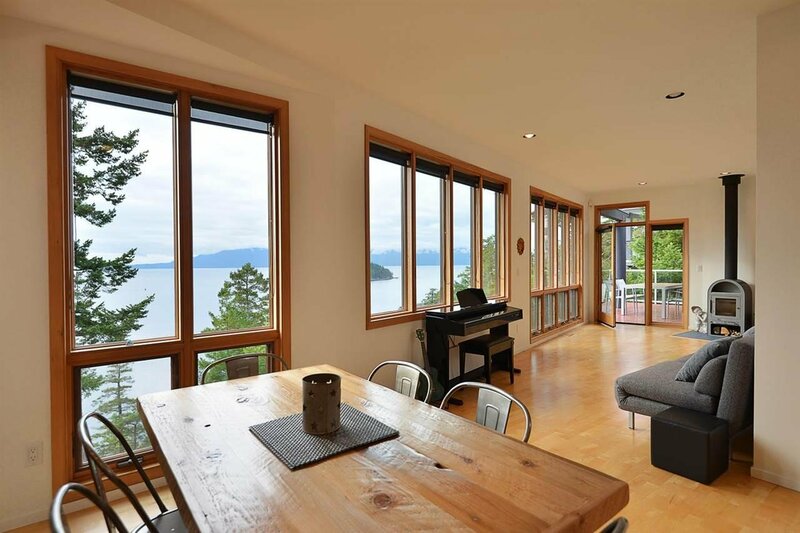 Level entry, open plan home blends elegance and quality, with hardwood throughout the main level, wood cased windows and high-end stainless steel appliances. 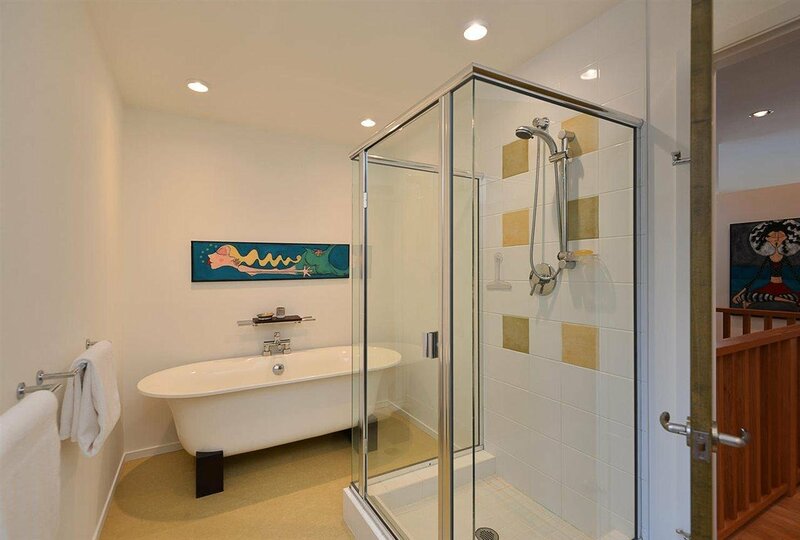 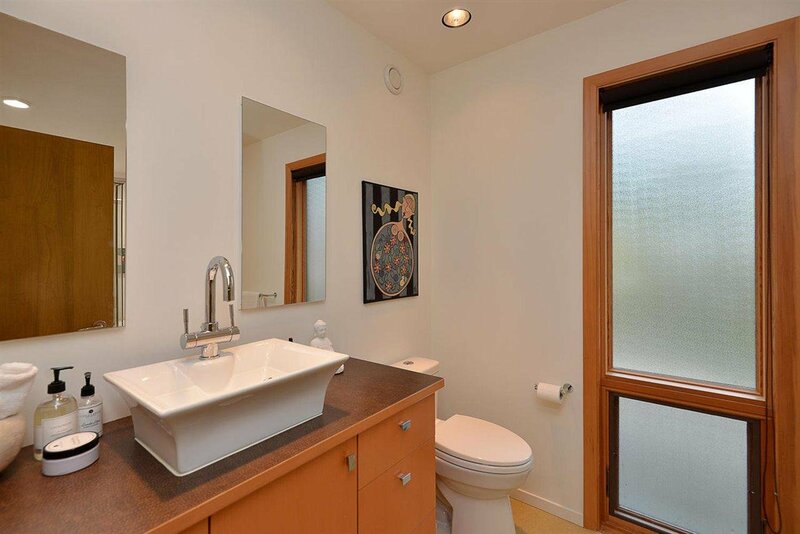 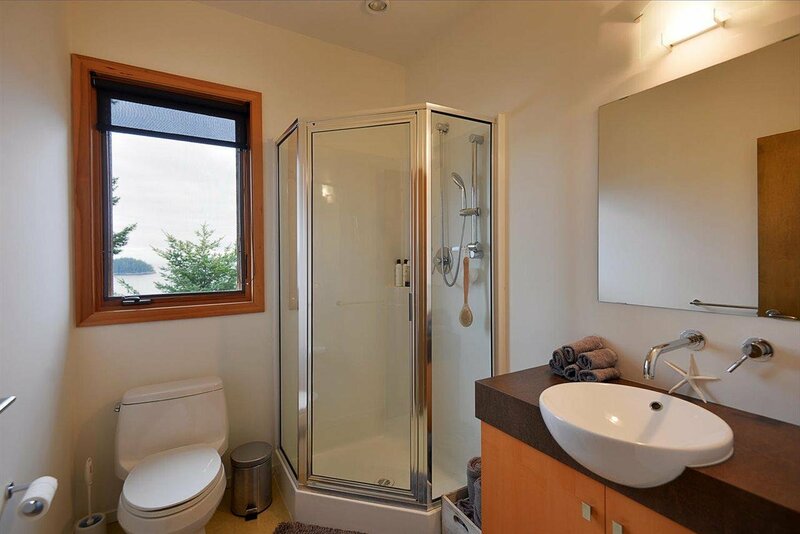 Main bathroom features a freestanding bathtub and glass shower. 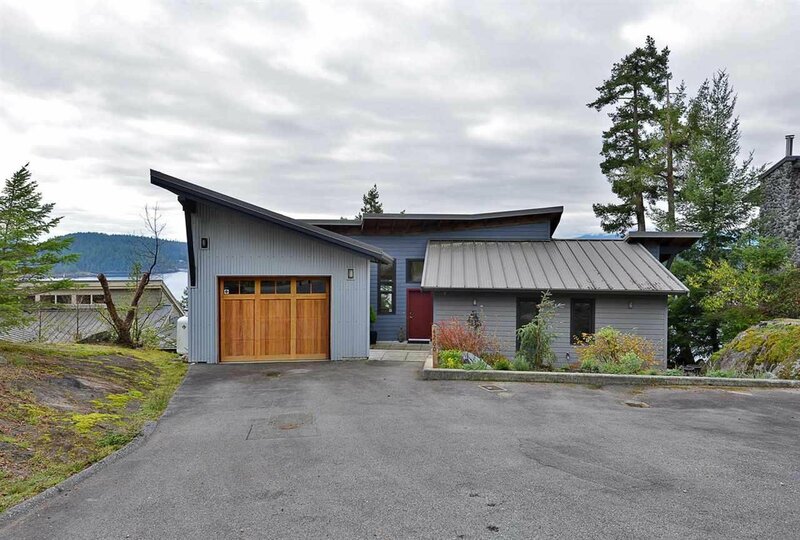 Elegance and function carry forth outside this architecturally stunning home with metal roof, galvanized steel and wood cladding. 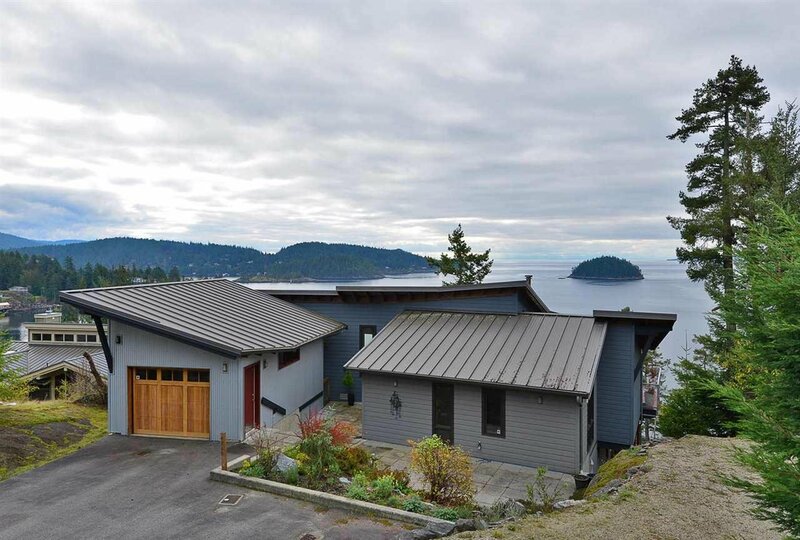 Updated landscaping with low maintenance native plants and a footpath to the ocean. 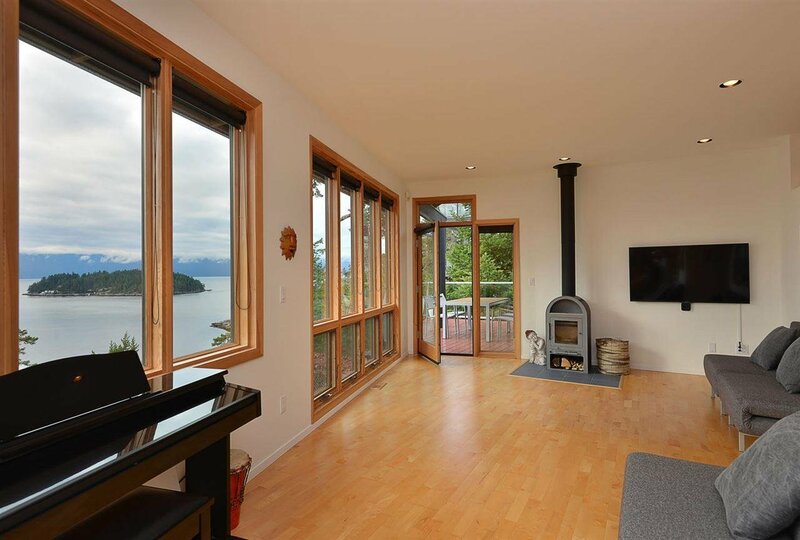 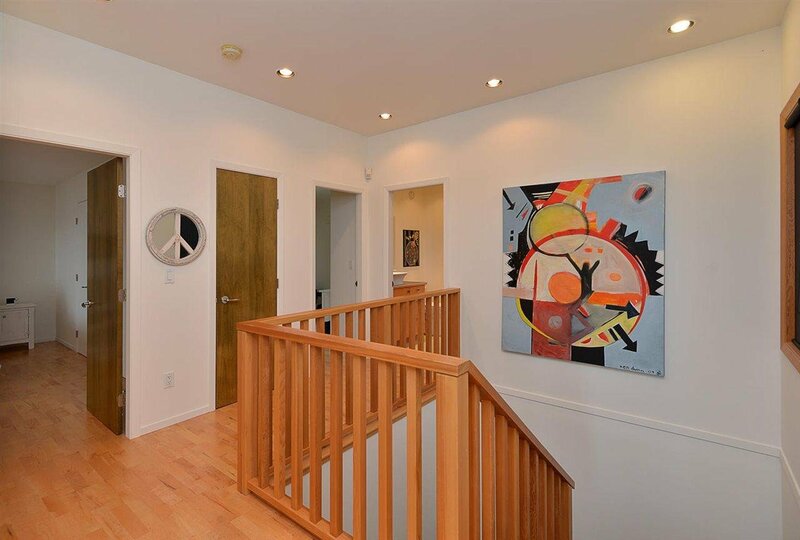 Located in the prestigious Daniel Point, this property is within the Lee Bay dock ‘Green Zone.' 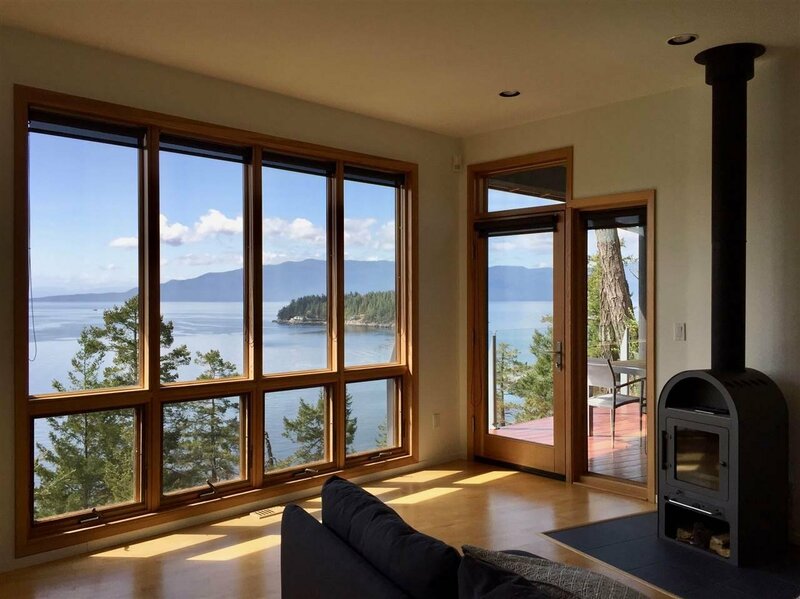 Ideal as a turn key vacation home or year round living.